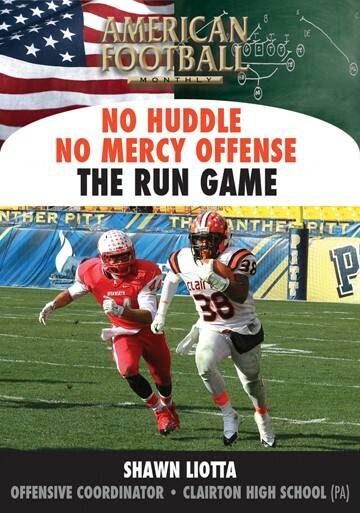 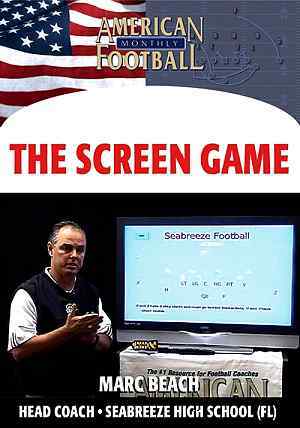 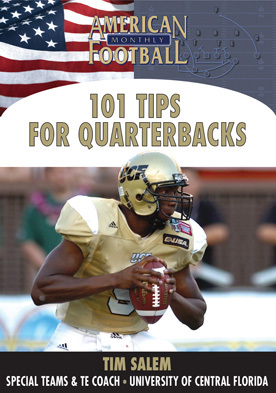 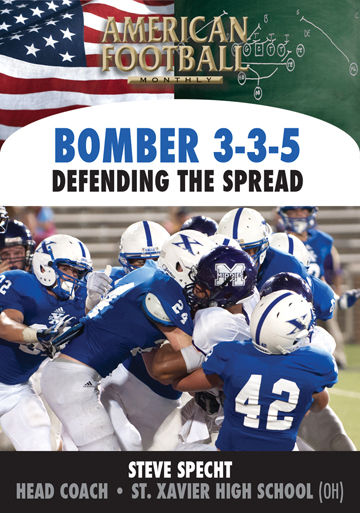 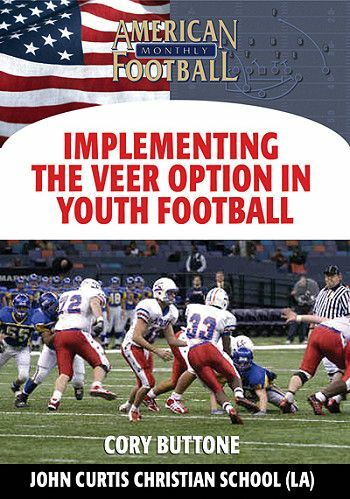 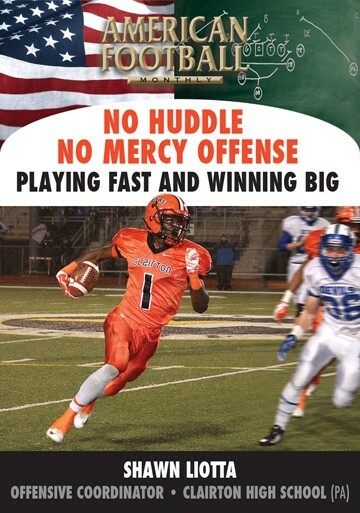 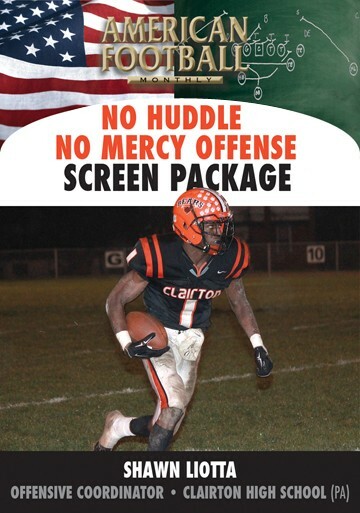 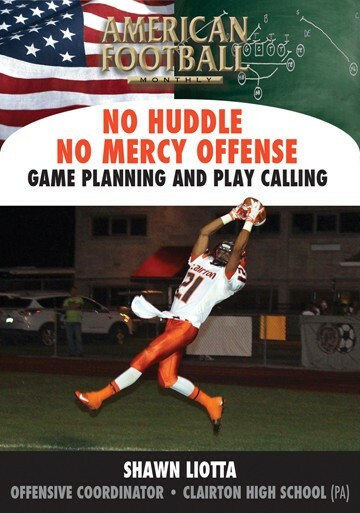 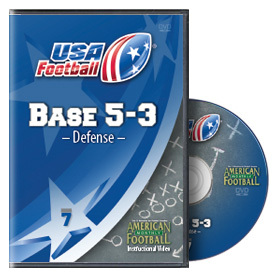 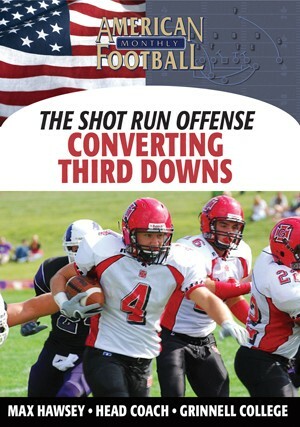 USA Football's Youth Football Coordinator Larry Canard demonstrates the spread option passing and screen game for youth football programs in this DVD. 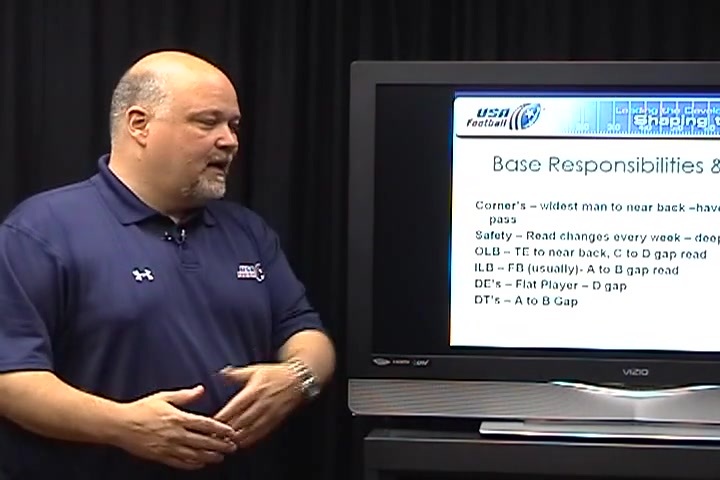 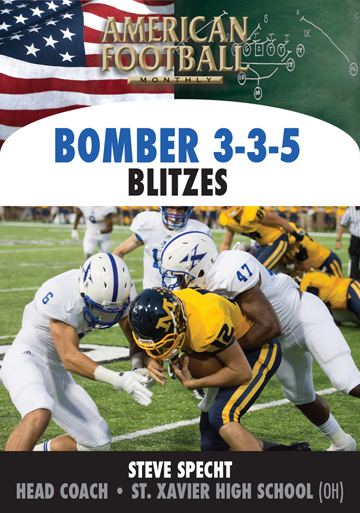 Intended for older youth athletes--6th, 7th, and 8th graders--Coach Canard talks about the spread game offense that should be fun for every player and keep the defenses guessing. 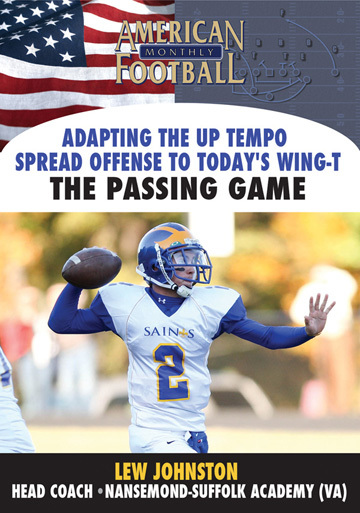 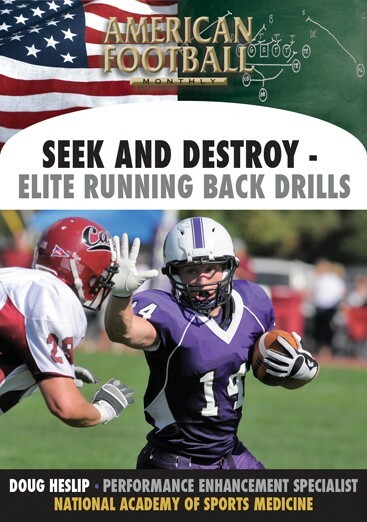 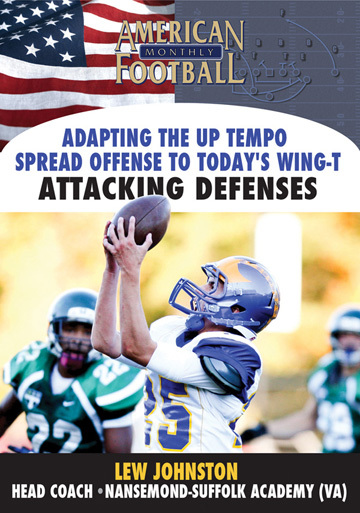 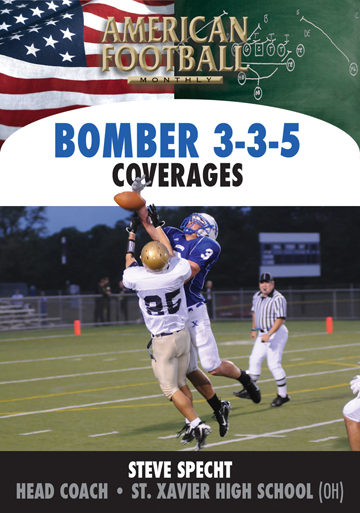 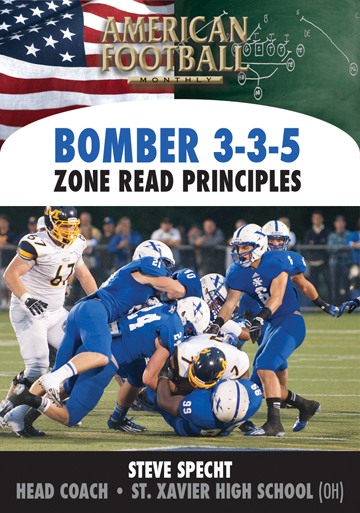 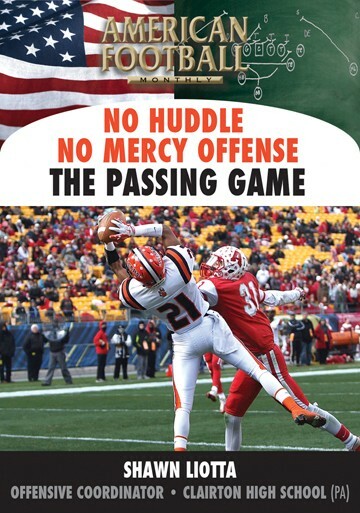 * Details of the spread running and passing game intended for 'older' youth athletes. 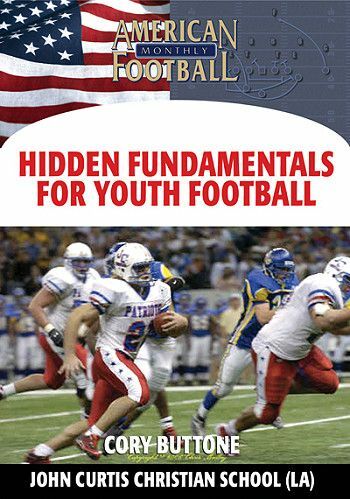 * How to install confidence in your kids and have fun at the same time. 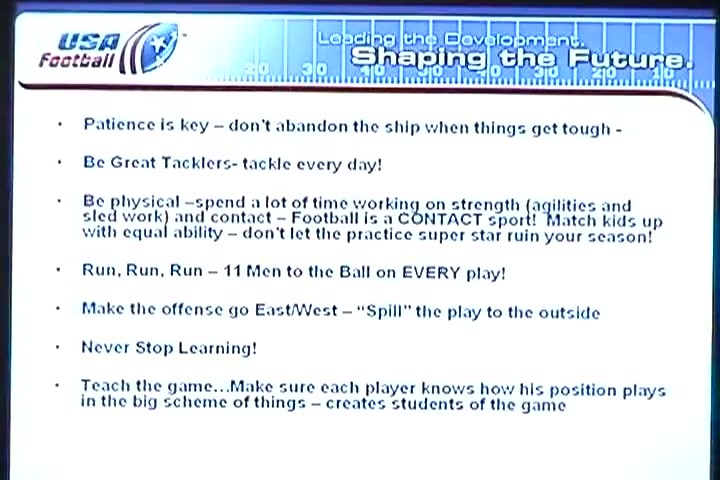 * Ways to let as many players as possible touch the football. * How to have an effective passing and screen game with a quarterback that doesn't have a great arm. 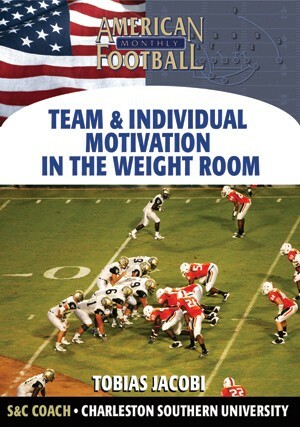 * Ways to use the entire field and make sure all of your players are involved. 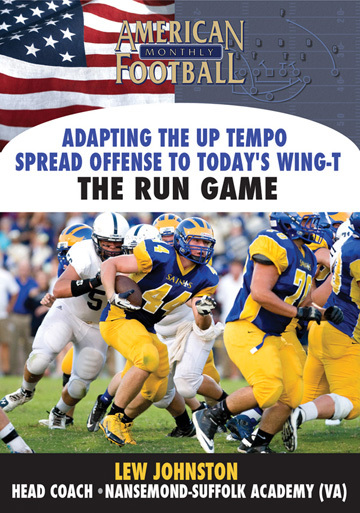 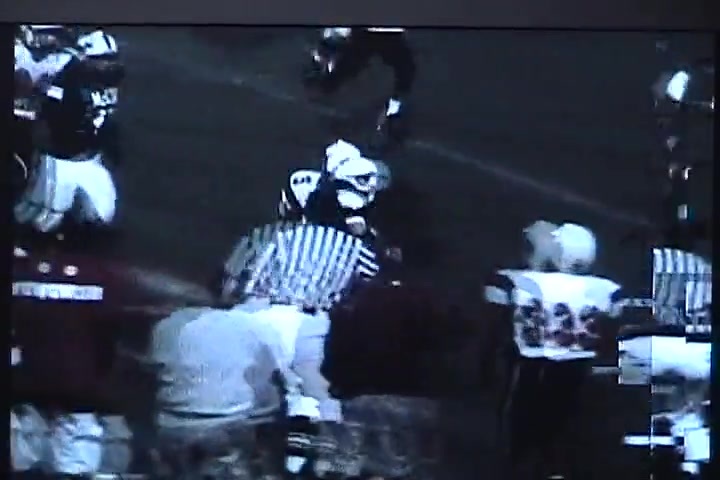 "This spread option passing and screen game can be incorporated into any youth offense. 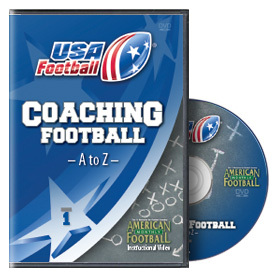 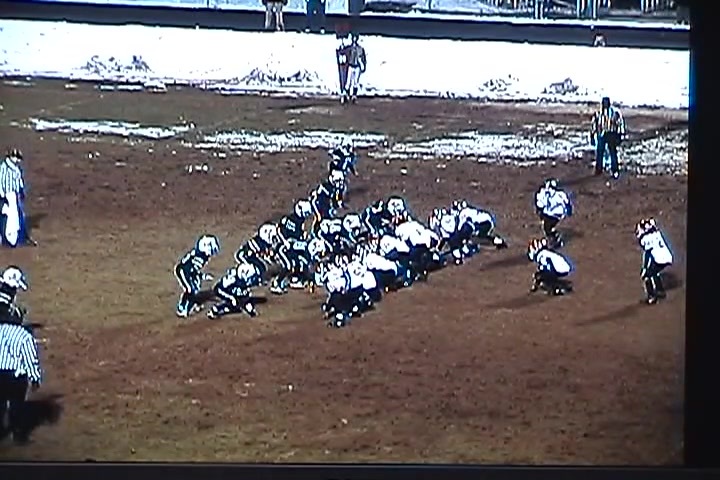 Formations, motions, and adjustments are a part of this DVD. 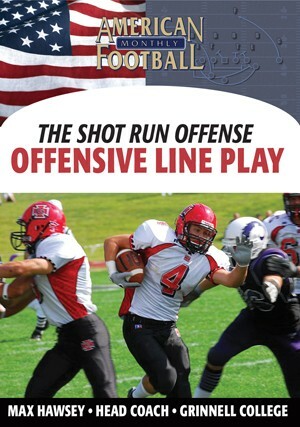 It's important to remember two things when teaching this type of offense: have fun and always be positive."